Man from Ombokolo seems to unveil his comic gags in packages. 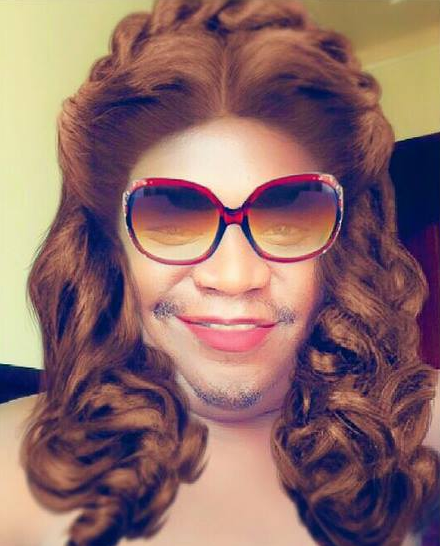 A photo of him in a costume of a woman with beards has been making rounds on social media. The talented comedian is not the first to pull off such a stunt this year. Nigeria’s basket mouth did the same stunts and the internet went nuts as the photo continued to make rounds on the web. Watch Video: Katoto — Selfie With The President.